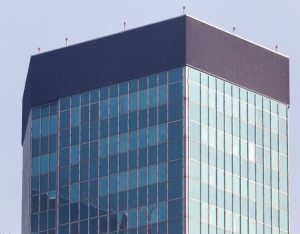 More and more commercial property owners in America are starting to understand the value of a tensile facade for improving a building’s performance and its energy efficiency. 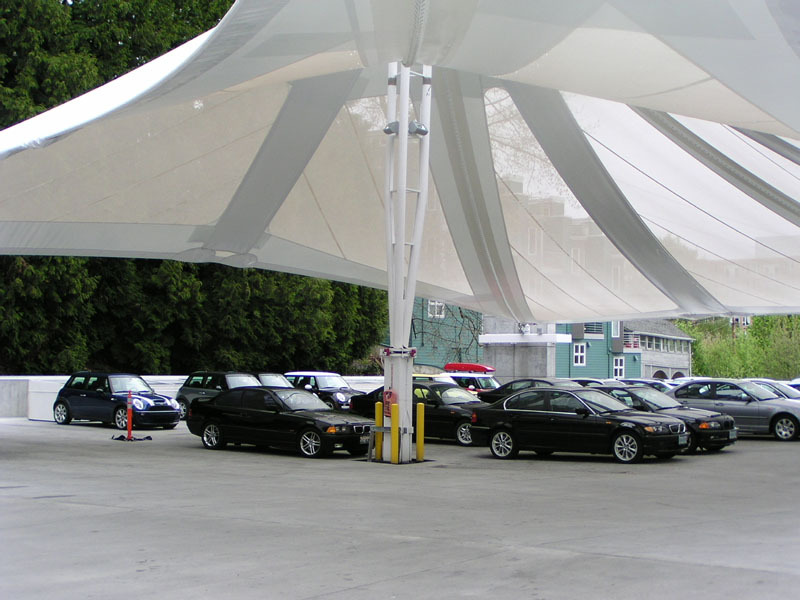 While those benefits certainly have an impact on the owners’ bottom line because it saves them money, there are more direct ways in which a tensile facade can help to create revenue and build value. For owners who are looking to maximize profits from their property investment while also having a positive impact on the environment, tensile facades are the ideal solution. Aging buildings can have a serious impact on a property’s value. Tensile facades are often used to modernize outdated designs – supporting green initiatives and LEED Certification efforts. As a building becomes more energy efficient and its aesthetics improve, the property value increases, which means a higher return on investment for owners who are looking to sell. Every commercial real estate agent will tell you that modernized buildings can rent space at a premium. By updating the look of the building, increasing its energy efficiency, and making it stand out as an iconic structure in the local community, your property manager will be able to fill every vacancy faster and for more money. It’s time to enjoy a full building of your ideal tenants. As a blank canvas stretching along the side of your building, a tensile facade gives you another piece of real estate to rent. Advances in digital printing have turned facades into massive advertising opportunities – the modern-day billboard. Whether you rent advertising space to one of your tenants or highlight a national brand, your tensile facade gives you the opportunity for yet another revenue stream for your business. Is a Tensile Facade Right for Your Project?